How does the nitiFilter work? 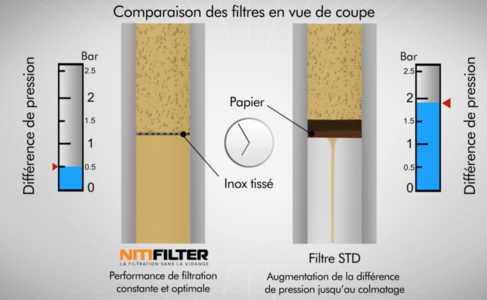 The key functional parts of the nitiFilter® – the lifetime, self-cleaning oil filter that eliminates the need for oil changes. But how is this possible? How does it work? The answers to all of your questions are in the video!